In 2015, we couldn’t open our Insta feeds without seeing at least one breakfast sandwich or acai bowl. But with 2016 beginning, there are some major changes happening in the food world. You’ll wanna stay on top of this stuff so you’re not Instagramming yesterday’s trends. We’ve compiled a list of the 6 food trends you won’t want to miss out on in 2016. While Asian and Latin American foods have become quite commonplace in the US, African food is still relatively uncharted territory. However, many chefs are looking to change that. More and more chefs are adding African flavors and cuisines to their menus. In particular, Nigerian and Ethiopian foods and flavors have become increasingly popular. Chefs are adding twists on staple Nigerian dishes like jollof rice and classic Ethiopian injera. 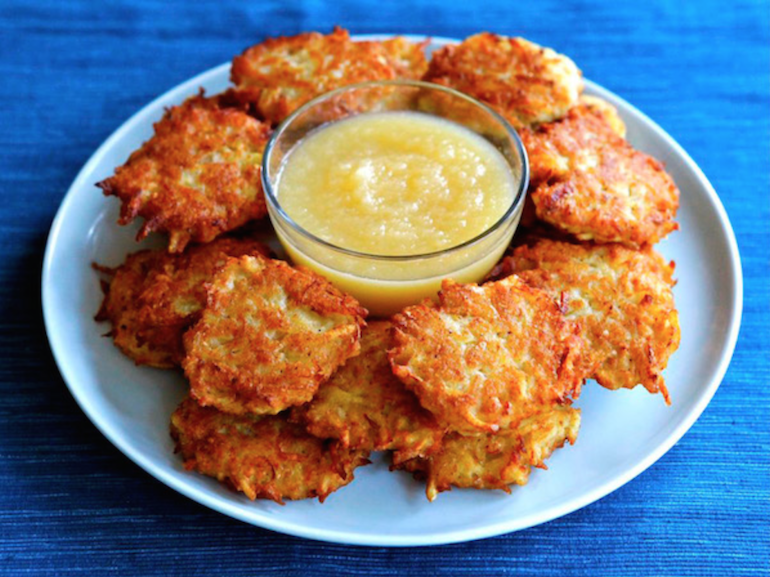 Modern Jewish cuisine is expected to be a big hit in 2016. 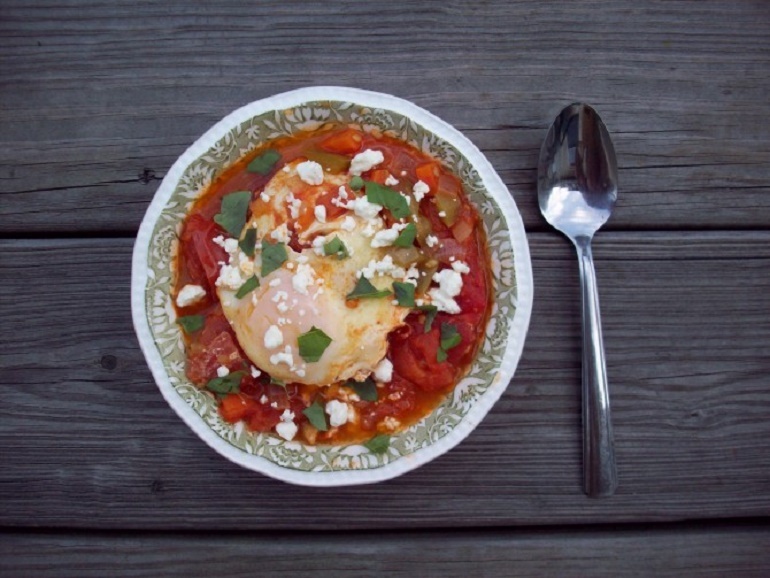 Chefs are exploring their heritages by reinventing their grandparents’ staple dishes. Think smoked fish or matzo ball soup like you’ve never had it before. Sources at Grubhub and Seamless tapped into their expansive ordering database to calculate their predictions for 2016. 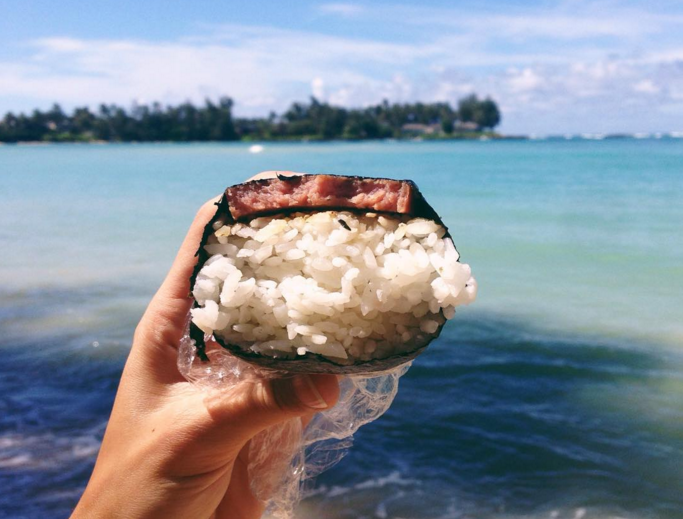 According to these sources, Hawaiian food has seen a spike in popularity and is expected to continue to rise in 2016. Instagram, meet TEXT REX. Get personalized restaurant recommendations TEXTED to you, from us. Give it a try, it’s free. Go to textrex.co & use the code 93000. Only in NYC but soon to be in other markets. Sign up, all the best #EEEEEATS are just a text away. In 2016, finding the perfect restaurant for every occasion will be easier than ever before. Popular food sites like Eater and The Infatuation have developed food apps that can help guide you to restaurants in your city. The Infatuation also just launched their “Tex Rex” program which allows you to text a real person for a restaurant recommendation in NYC. Welcome to the future, my friends. Whole Food’s Market Product Experts have a wide range of predictions for what foods will be trending in 2016. They said that since wine is becoming more popular in younger populations (that’s us), the industry is responding by producing more portable options, such as cans. Now you’ll be able to sip your Pinot on the go. 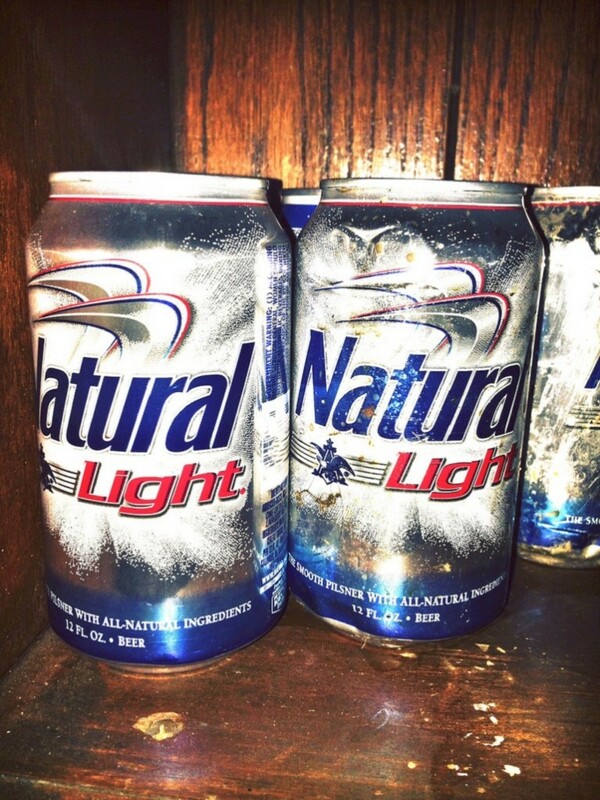 Don’t worry frat bros, this prediction applies to beer too, so you’ll fit right in with your cans of natty. Hipster craft beers are more likely to be in cans in 2016, too. More and more people are jumping on this bandwagon. 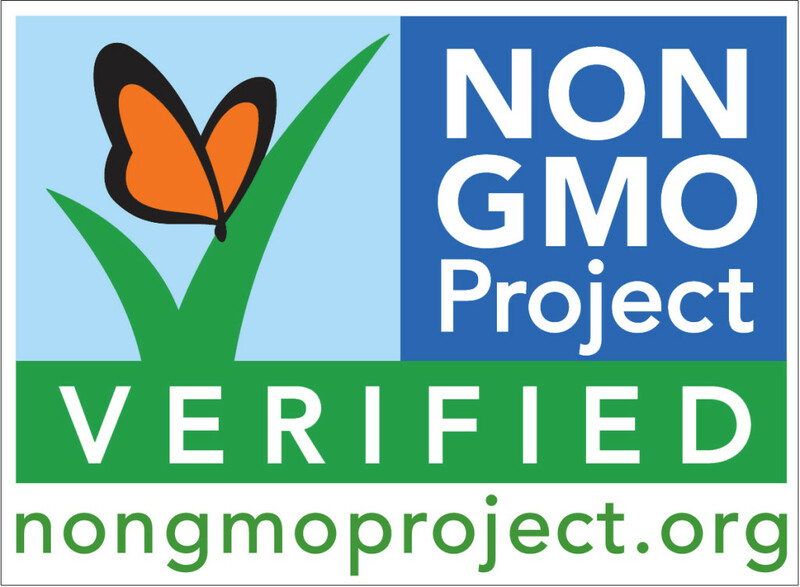 In 2016, it’s predicted that along with demanding GMO labeling on their foods, many people will prefer restaurants with a GMO-free menu. Whatever your beliefs are on the matter, the fact is GMOs are gonna be a big deal in 2016. Ramen has undergone a major identity change in the past years. No longer is it considered the cuisine of poor college kids. 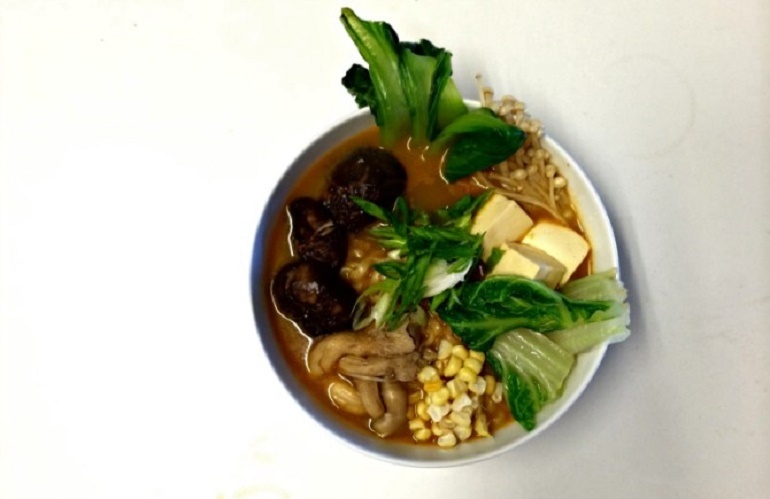 You can now get ramen at higher end restaurants with a variety of meats or veggies mixed in. At the beginning of December, a ramen shop in Tokyo earned a Michelin Star which is only one indicator of ramen’s bright and luxurious future. So there it is. 2016 is looking like one of the most delicious years yet and we say: bring it on.